CLASSIC YACHT LOVERS - CHECK THIS OUT! 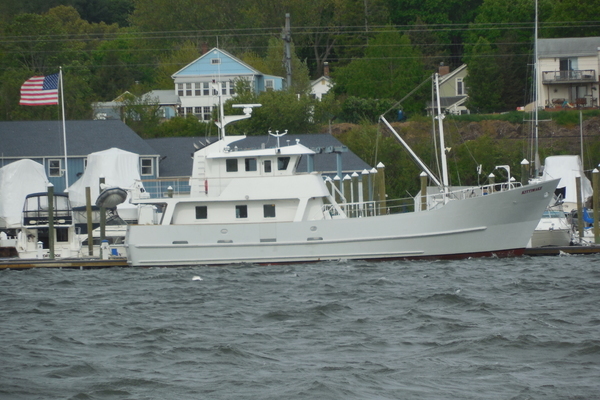 NAUTI GIRL is truly a unique vessel having always been show-cased in a freshwater private boathouse. This classic design features three staterooms, three heads, separate crew's quarters, pilothouse, lower salon, and upper main salon with large wet bar area all finished in rich beautiful teak with heavy teak louvered doors. All of this, combined with the enormous deck space aft of the fly bridge, make NAUTI GIRL perfect for entertaining large groups of clients, family, and friends. The galley features all the appliances you would expect on a luxury yacht such as a full size side-by-side refrigerator/freezer, four-burner electric stove top, microwave, dishwasher, trash compactor, and a variety of other small appliances. 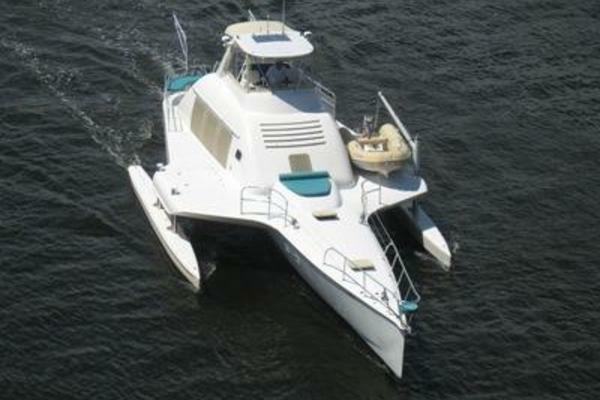 Powered by twin turbocharged Detroit 12V - 71s, she has the power to cruise at 20 to 22 knots. The ship's electrical system is powered by a massive 27.5 KW Onan generator in sound shield and the interior is cooled by a large chilled-water air conditioning system. Must be seen to be appreciated, call for appointment today!